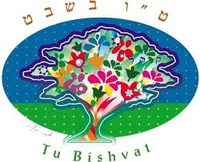 Though it occurs in January/February on the Gregorian calendar, Tu B’Shevat is associated with the start of spring in Israel and is observed as sort of national Arbor Day. This year starting on the evening of January 21st and ending on the evening of January 22nd (the 15th of Shevat on the Jewish calendar) Tu B’Shevat will be celebrated around the world. This “New Years’ for trees is the season in which the earliest-blooming trees in the Land of Israel emerge from their winter sleep and begin a new fruit-bearing cycle. This day is also celebrated as an ecological awareness day. There are a few customs or observances related to this holiday. One custom is to eat a new fruit, particularly from the kinds that are singled out by the Torah in its praise of the bounty of the Holy Land: grapes, figs, pomegranates, olives and dates. There is a remembrance that “man is [compared to] the tree of the field.” Through cultivating strong roots-faith and commitment-we produce many fruits. Another wonderful custom that is observed is the planting of trees on this day and even collecting money to plant trees in Israel. The strong tie between this celebration and environmental-awareness programs have helped support tree planting, ecological education and sustainability globally giving us all reason to celebrate. 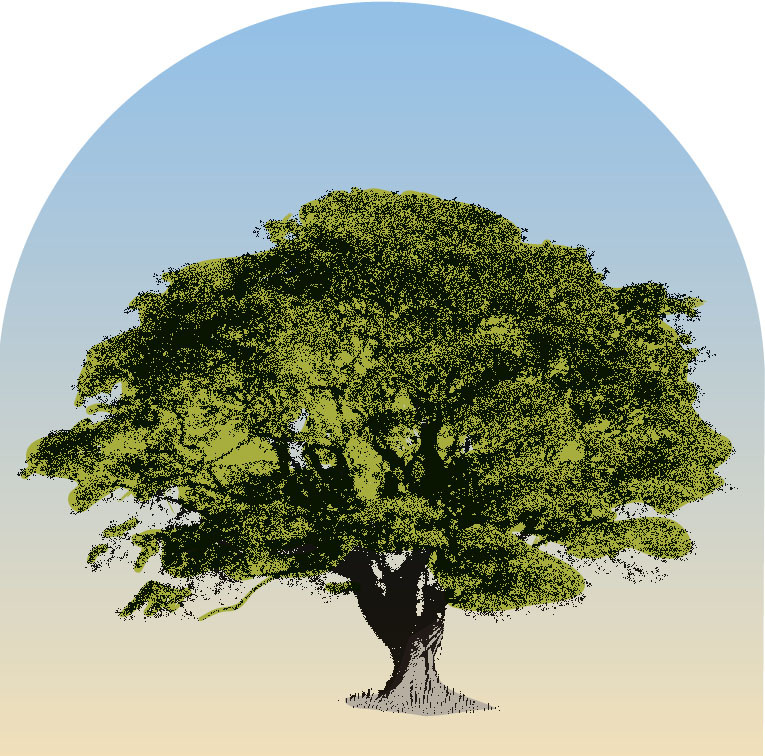 Tree In A Box kits offer a great way to celebrate this year’s Tu B’Shevat. Everything you need to cultivate and plant a new tree completely grown by you from seed is contained within our compact box. We like to think that each small box containing a Tree In A Box makes an enormous impact in our environment that continuing generations around the world will be able to benefit from your individual efforts. We also make it easy to customize a seal on the top of the box to make it that much more of a unique gift to share.